Heat the oven (with the oven rack in the middle) to 350°F. 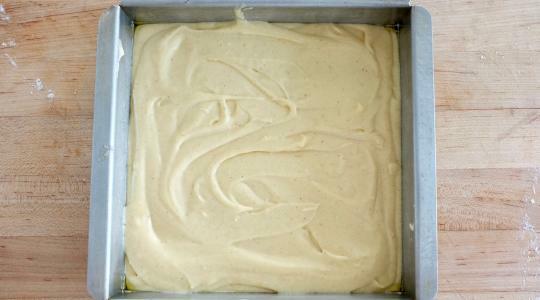 Spray a square 8 x 8-inch baking pan with cooking spray. 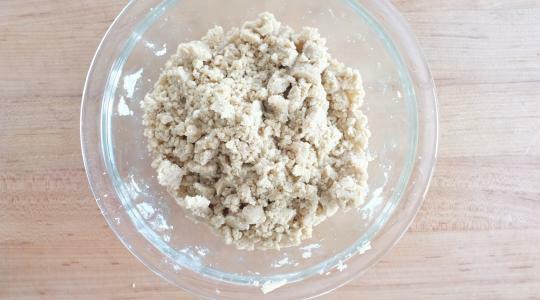 For the crumb topping, in a medium bowl, combine the brown sugar, granulated sugar, flour, salt, and butter. Use your fingertips to mix together into small moist crumbs. 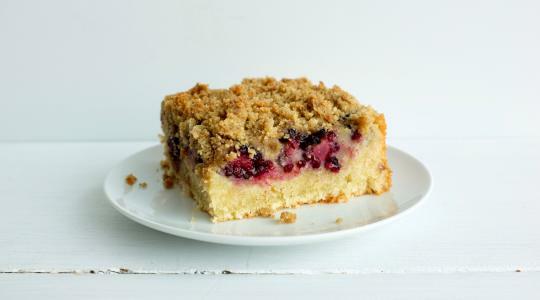 For the cake, melt the butter. In a large bowl, whisk together the flour, granulated sugar, baking powder, salt, and cinnamon. 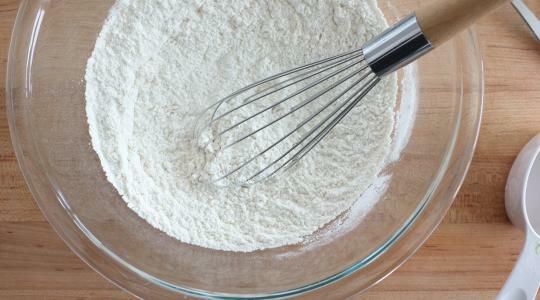 Pour the butter into the flour mixture and give a quick whisk. 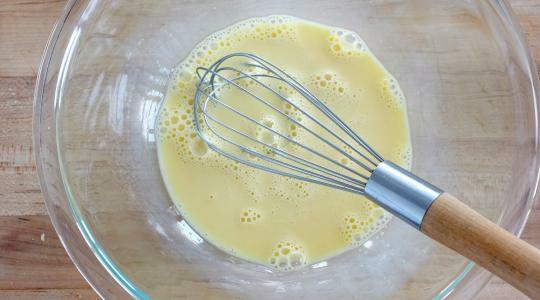 In a small bowl, whisk together the eggs, then add the milk and vanilla. Pour into the flour mixture and whisk until smooth and creamy. Scrape into the prepared pan and smooth the top. 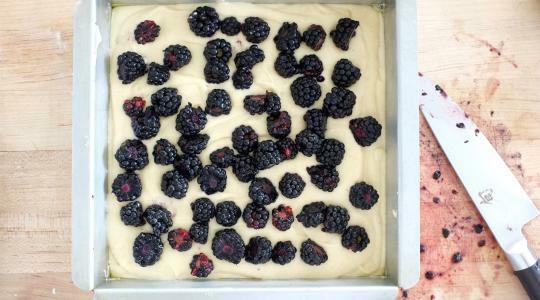 If the blackberries are large, cut them in half. Scatter over the top of the batter. 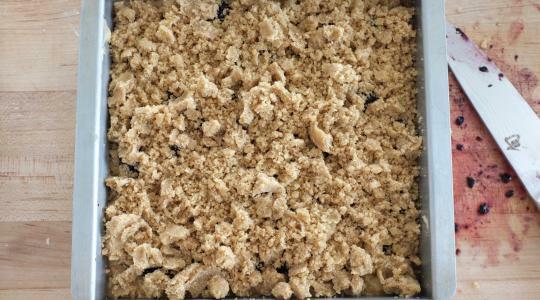 Sprinkle the top with the crumble topping. Bake 45 to 55 minutes, until a toothpick inserted into the center comes out clean. Let cool on a wire cooling rack before slicing.